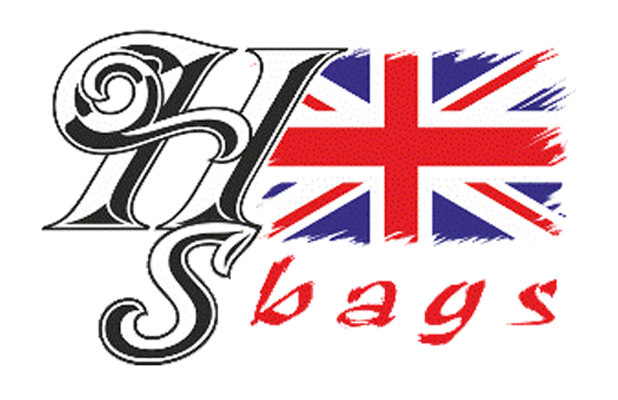 HS Bags is a small British company, based in Lincolnshire, making bags and soft flight cases. Having spent six years in the flight case design and construction industry it was clear that there was a need for good quality, well made padded bags, so in early 2013 HS Bags was created. One of the core foundations, from day one, has been to visit customers, listen to their needs, design and construct a bag or soft flight case that not only is hard wearing and strong, but looks good and stands out from the crowd. Customer branding is our speciality – we used to screen print but have found this too long winded and messy, so we have invested in a whole new way of printing your logo straight onto the bag itself. The method is extremely durable and strong. We DO NOT, ever, use a printed logo patch just sewn onto the bag. Our technique can be in just one colour, or several colours or effects, with a competitive price range that will surprise you. Every customer is important to HS Bags, whether your order is for £10.00 or £1000.00 – all customers deserve and receive the same high standard of service. 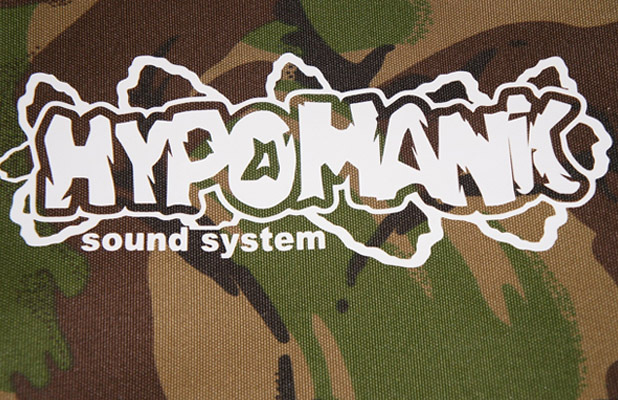 If you want an exclusive design – HS Bags guarantee this will not be sold to another customer. Using only high quality products, from the strength of the fabrics, velcro, webbing and thread etc, every product used is chosen for its high quality, strength and durability. 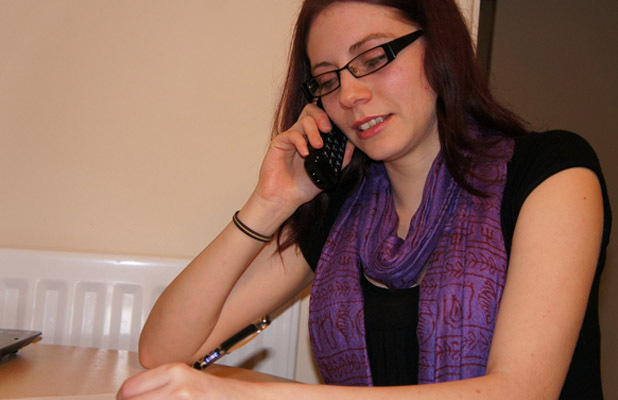 We also source as many products from UK companies as possible – thus helping as many British companies as we can. 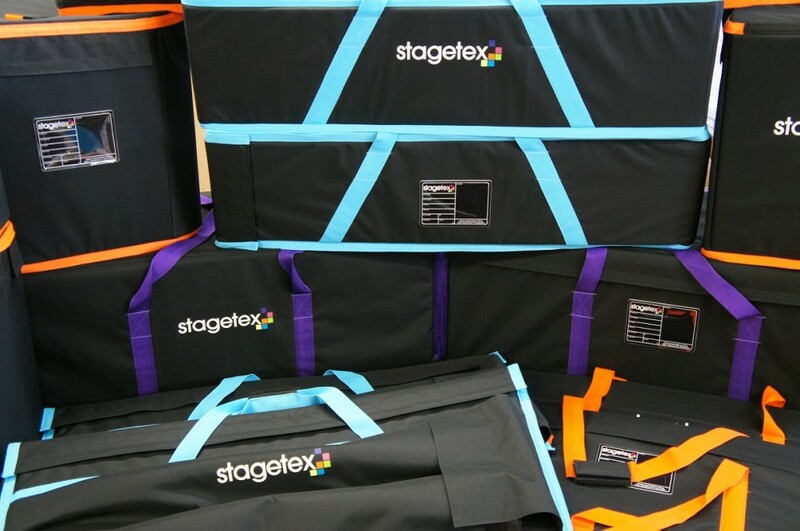 If you are in need of a bag or soft case, please contact us for a quote. You can do this by calling 01945 738030 or by email – the details are on our Contact page – we look forward to hearing from you.